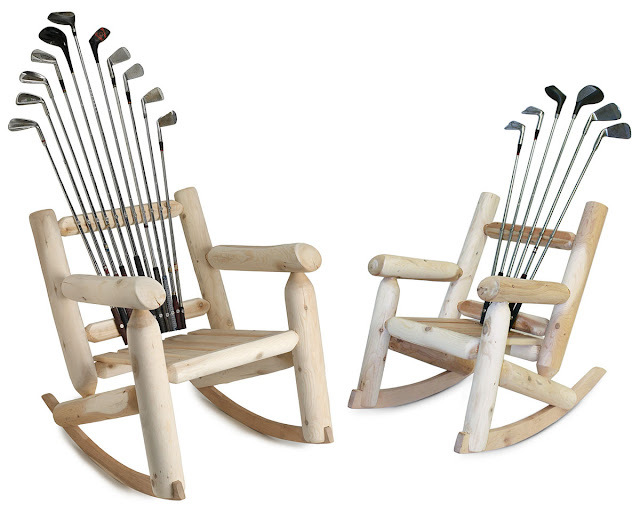 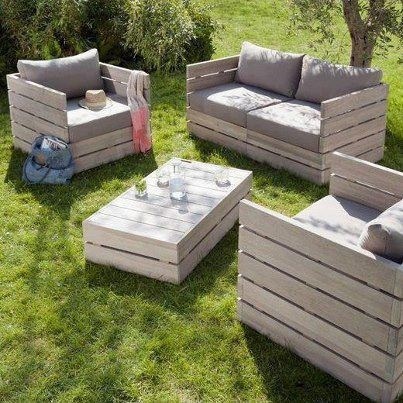 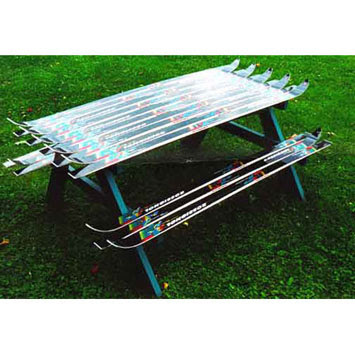 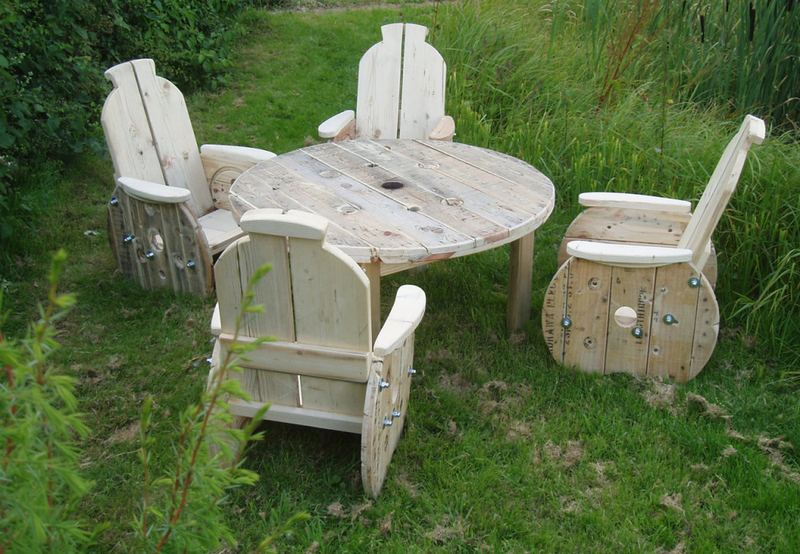 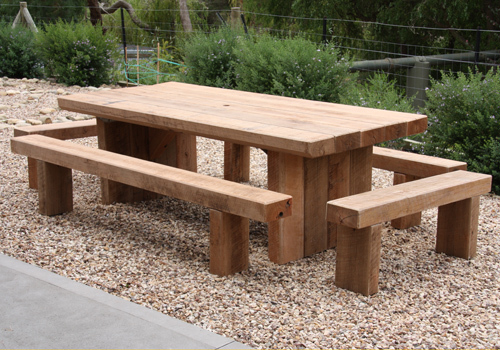 Stunning range of eco friendly outdoor furniture created and inspired at Canvaschic. 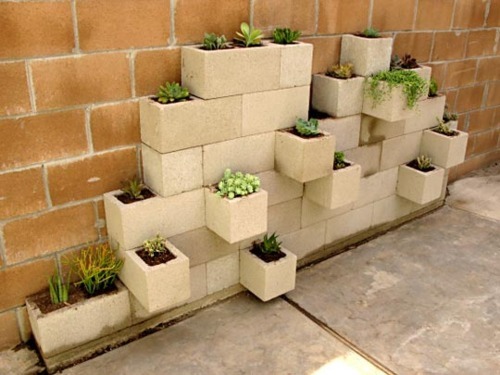 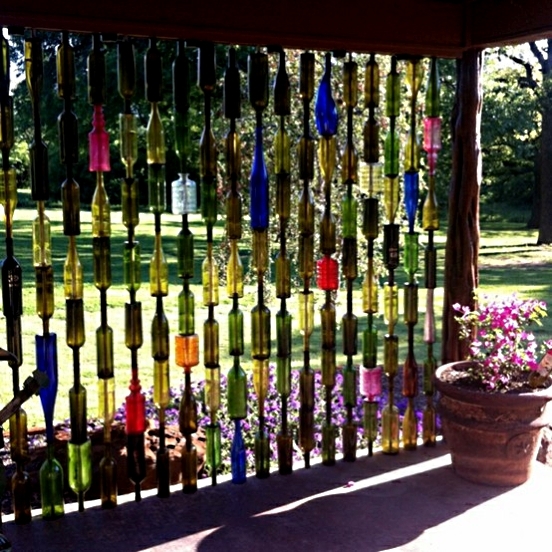 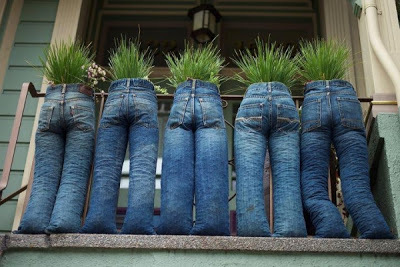 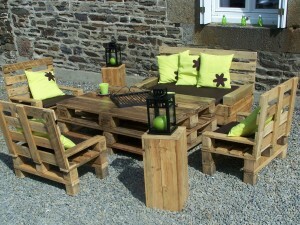 Did you ever think pallets could be so versatile, more inventive ideas from Follow Pics. 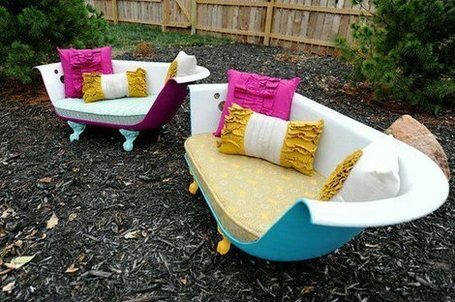 Too Cool, bath tubs turned in to contemporary garden furniture, Tumble.